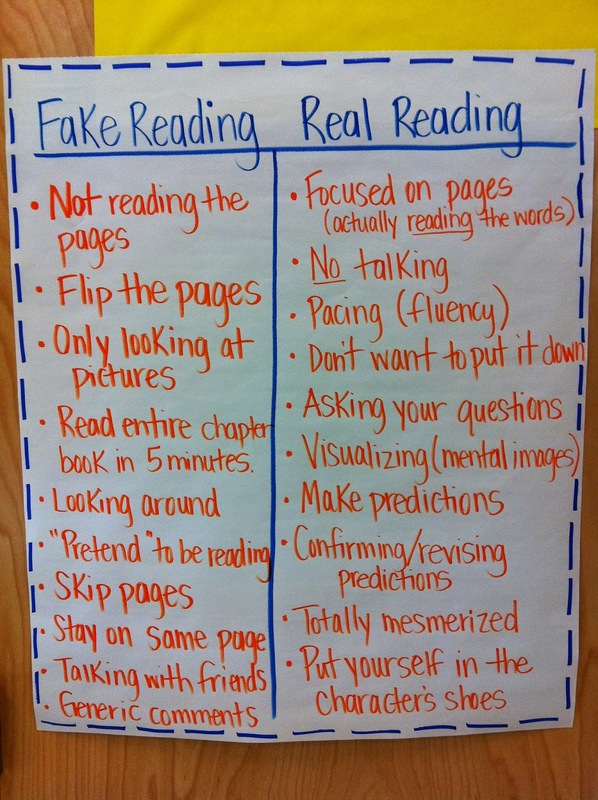 There’s no point in Fake Reading. Make sure, when you choose a book to read in class or on your own, that it’s for Real Reading… because there’s no point in Fake Reading. ← GASP! We have challenged and banned books for you.